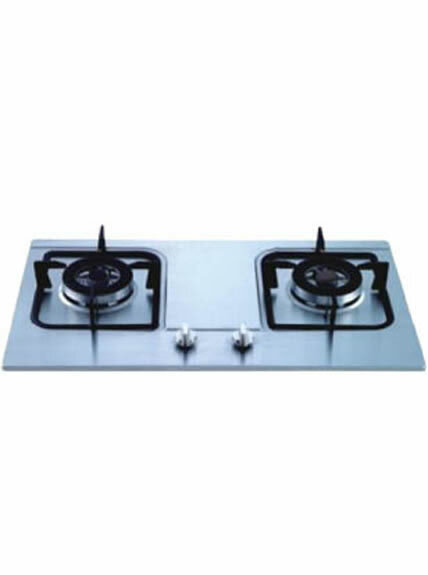 As the leading brand and top supplier of gas stove in China, we are available with a variety of features and a range of options about three burners gas stove. 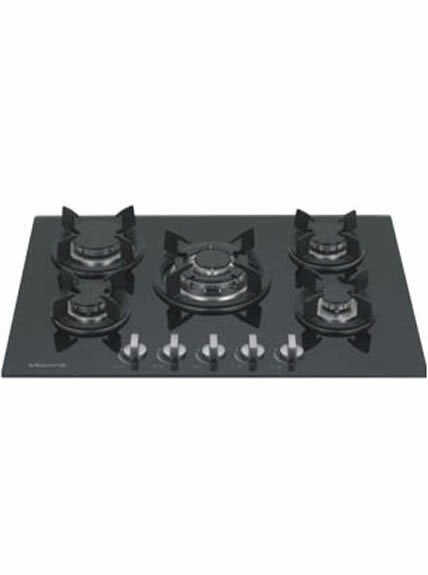 To ensure safe operation, gas stove shall be selected and purchased correctly. 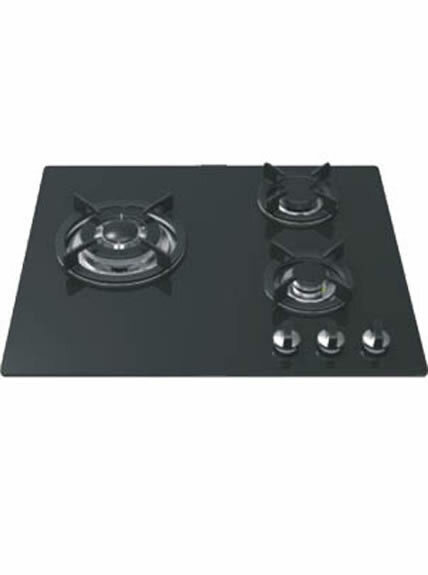 Vanward gas range completes your kitchen. 1. 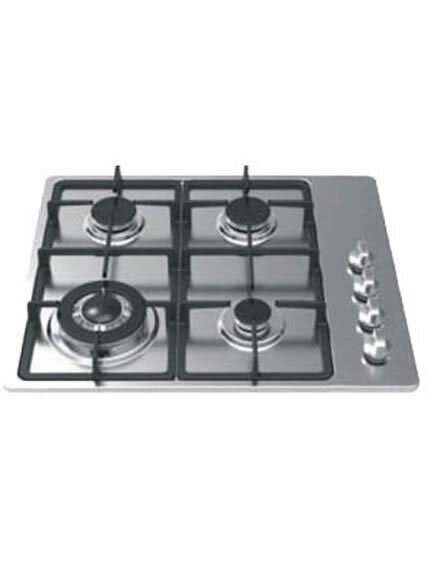 Three burners gas stove is with high safety, as air comes in from upper side, and no tempering. 2. Powerful fire with even heating, which can lower energy consumption. 3. It is with full sealed panel to ensure stable combustion. 4. It is durable and unlikely to get deformed. 2. Use soft cloth or sponge with neutral and non-corrosive cleanser to clean the surface; avoid chlorine cleaner to clean the glass stove surface. Make sure no water enter inside through water pan or rotary knob. 3. 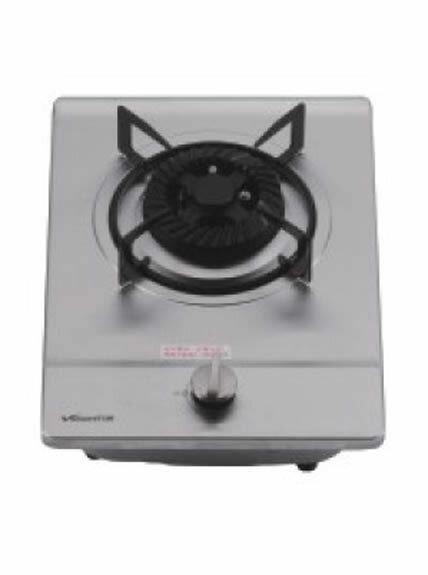 Get rid of the dirt and carbon deposition with thin steel needle for the three burners gas stove.